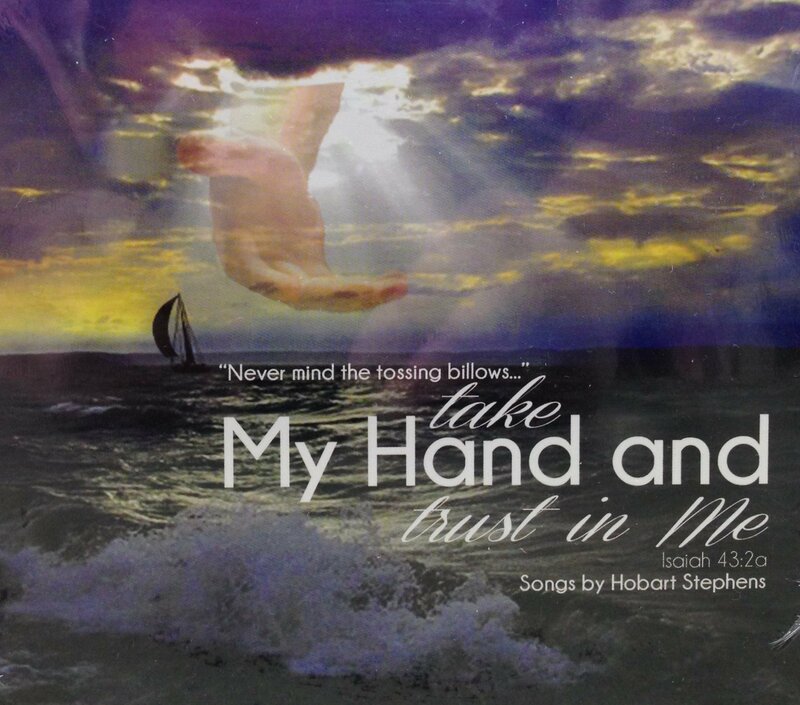 All ten songs on this CD were written by Hobart Stephens. He is accompanied by Ken Robinson and Judy Nalley. Here are a few of the titles: I'll Tell the World About His Love, I Saw The Cross, No Sin So Great But That The Blood Can Wash Away.